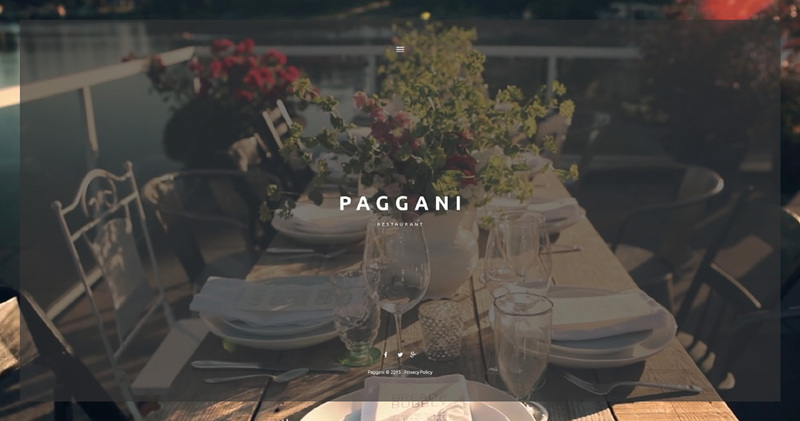 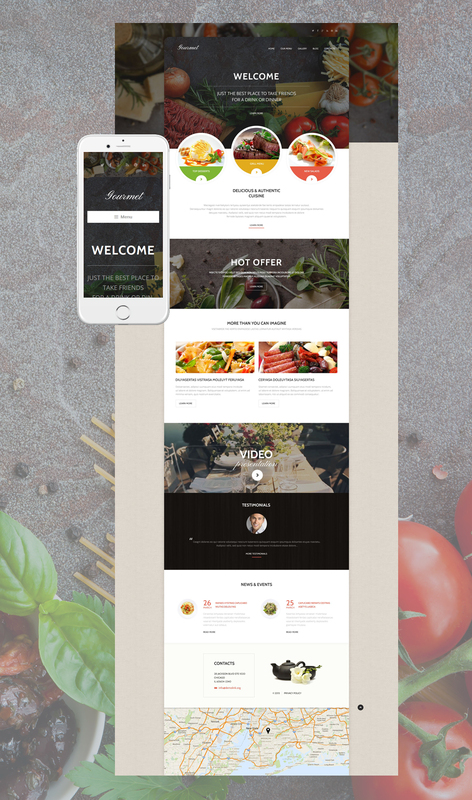 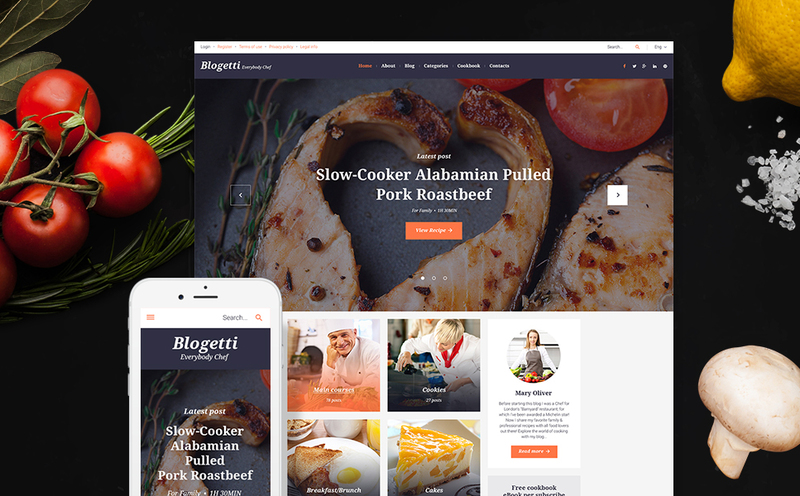 Here is a list of 10 wonderful wordpress themes for restaurants. 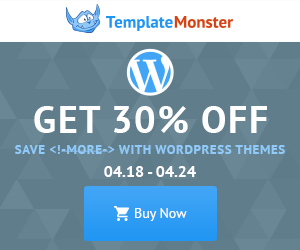 Each one has more detailed info and a live demo available from Template Monster. 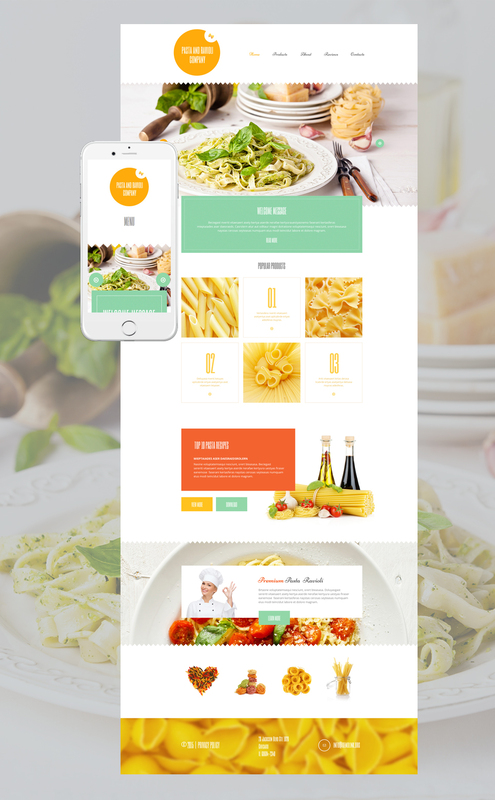 Copyright © 2019 Allen Fillingame – Graphic Designer – Starkville, Ms – Amelia Island, FL.